Terry Owens was convicted in Alachua County in 2000 for lewd and lascivious child on a less than 12 years of age. Owens was living in Trenton and has moved to the below address. For a complete listing of all registered sexual predators and offenders residing in Levy County, or to search by zip code, please visit www.flde.state.fl.us and go to the sexual data base. 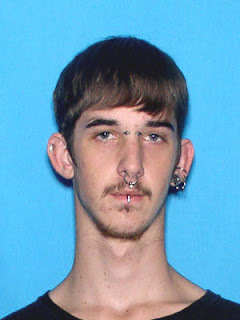 On April 27, 2011 the Levy County Sheriff's Office Drug Task Force & Chiefland Police Department arrested Robert Daniel Jones for sale of morphine, 2 counts of possession of morphine and possession of imitation marijuana which is a controlled substance. Jones agreed to meet a confidential source and sell 100 morphine pills for $1,000.00. The drug deal occurred in the City of Chiefland at the Tattoo Parlor in the Old Levy County Complex. Jones sold 10 morphine pills for $200.00 and he was immediately arrested without incident. During the investigation, Jones had one morphine pill in his pocket and 12 grams of K2 (imitation marijuana). The morphine pills were 100 milligrams pills. 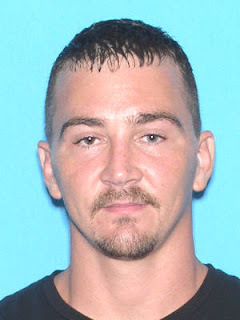 The Levy County Sheriff's Office and the Chiefland Police Department conducted a buy bust drug operation and arrested Joseph "Angel" Wright for trafficking in heroin and oxycodone. DTF utilized a confidential informant (CI) for the undercover drug deal. The CI was issued 100 oxycodone pills for the purpose of trading them for heroin with Wright. Wright met the CI at the Dawg House Bar in Fanning Springs and removed from his groin area 20 doses of heroin and traded it for the 100 pills of oxycodone. 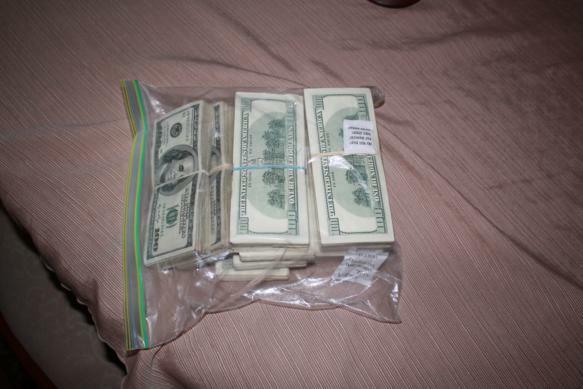 The heroin drug deal is very rare for Levy County. The last time DTF made a heroin arrest was in 2003. On April 25, 2011 the Levy County Sheriff's Office responded to 5011 SE 193 Place Inglis. Upon arrival the reportee, Beverly Alloway stated that she heard a loud explosion and looked out the window and saw the work shop on fire. The work shop had three vehicles and assorted tools with a total loss over $ 100,000. There were no injuries and it is undetermined how the fire originated. The incident has been turned over to the State Fire Marshal Service. Deputies responded to 11060 NE 107th Terrace, Archer in reference to a female distraught and barricaded in the residence. 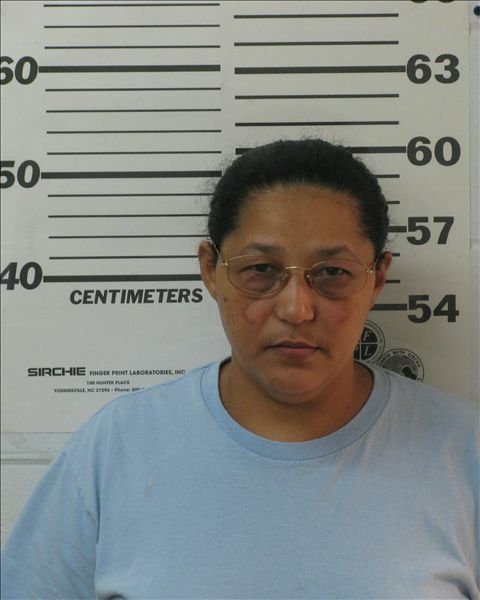 The 55 year old Archer woman stated that she wanted to speak to her son before killing herself. 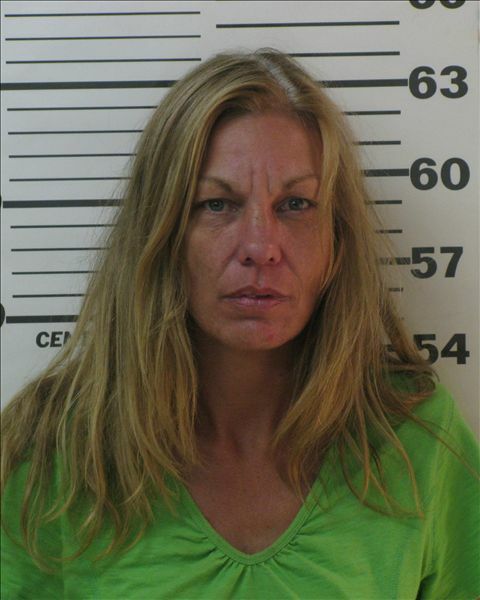 The subject threatened that she has a loaded shotgun and would shoot any deputy that entered her residence. After a lengthy negotiation the subject agreed to exit the residence and she was baker acted. Deputies searched the residence but did not locate any weapons. This Fund raiser is for First Baptist Church of Bronsons Youth mission trip to Haiti in summer 2011. This class hosted by Levy County Sheriffs Office will qualify for Florida concealed weapons permit and the date is May 28, 2011 8am till 1pm at the Levy County Sheriffs Office Classroom 9150 NE 80th Ave Bronson Fl 32621. Cost will be $55 dollars in advance or 60 dollars day of class you can register at www.levysostar.com in the information center section. Lunch will be provided and additional donations will be appreciated and accepted. please email any questions to sfinnen@levyso.com or contact the sheriffs office at 3524865111. On April 30, 2011 the annual Crab Fest will begin in the Williston area. The event usually begins mid afternoon and last during the late evening hours. There will be an increase in vehicle & pedestrian traffic in the area of County Road 318 in East Williston. The Levy County Sheriff's Office will have extra deputies in the area enforcing the state laws and traffic enforcement. There will be a detour on County Road 318. The road will be open only to one way traffic (Eastbound). Anyone traveling west bound from Marion County into Levy County is asked to avoid this event by turning south on County Road 335 and following it to County Road 316 then turn right or west and follow to Hwy 27. We want to remind everyone traveling this area to have patience and obey the traffic laws. We hope everyone has a fun and safe day and please wear your seat belt. 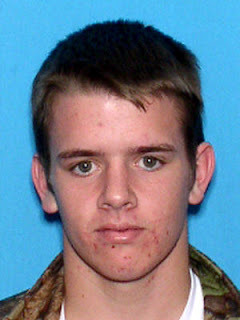 On Wednesday, April 20, 2011 Cody Thatcher, 15 years of age, from Clay County, was arrested for grand theft auto. Thatcher stole a vehicle in Clay County on April 18, 2011 and drove the vehicle to Levy County. Thatcher abandoned the stolen vehicle in the parking lot at Bronson High School and left on foot. 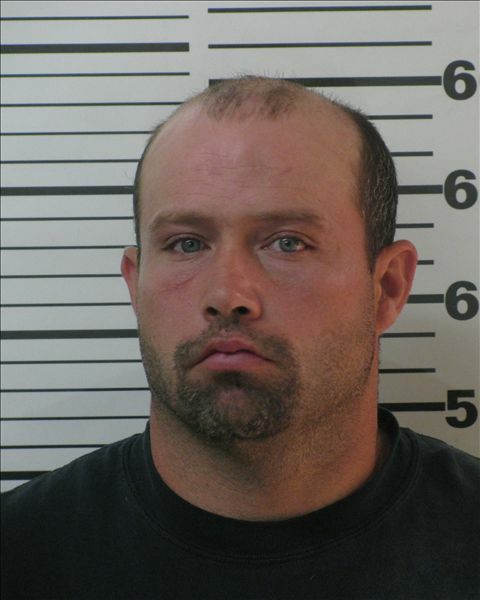 For two days, Thatcher terrorized Bronson residents by stealing another vehicle parked in the driveway in Bronson. The victim reported that the stolen car had minimum gas, because the low gas light has been on for over two days. In the early morning hours of Wednesday, a citizen caught Thatcher attempting to steal gas from their vehicle. The victim chased Thatcher in their vehicle and they were unaware they were chasing an auto thief suspect. A deputy patrolling the area was unaware of what just occurred and seen the vehicles approaching him at a high rate of speed. Thatcher traveling over 70 MPH almost struck the deputy head on. The deputy had to run off the road to avoid a traffic crash and immediately turned around and gave chase. Thatcher ran several stop signs and jumped out of the stolen car leaving it unattended. Deputies set up a perimeter but Thatcher was able to escape. The Sheriff's Office received a 9-1-1 call at 7:08 AM from a Bronson resident off Town Court. The caller stated that a white male was beating on the windows and attempting to enter the house. Deputies arrived within minutes of the call, but Thatcher entered the front door and ran out the back door. Thatcher fled on foot in the woods and a perimeter was set up. Several deputies were on foot searching for Thatcher, when Major Evan Sullivan located Thatcher walking in the area of Pine Street/Hwy 27. A foot pursuit ensued and Deputy Jason Gallup and Sullivan apprehended Thatcher in Bronson Villas. Thatcher has a past criminal history and he is currently on probation. Agents of the Levy County Sheriff's Office and the Drug Enforcement Administration conducted a criminal investigation at 12151 SE 80th Street, Morriston. Upon arrival, they made contact with an unknown female and smelled the odor of marijuana emitting from the residence. Agents requested to enter the residence which is also known a "knock and talk", but the female claimed she could not speak English. Agents utilized an interpreter and the female still claimed that she did not understand. Agents secured the female and the residence and obtained a drug search warrant. 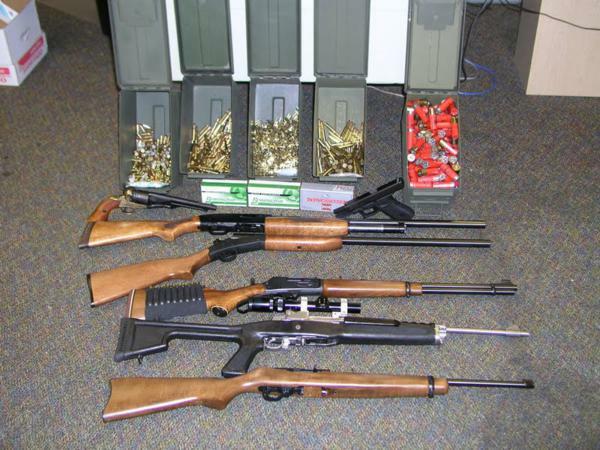 After executing the search warrant, Agents recovered cocaine, marijuana, handguns, a Mini-14 high powered rifle, shotguns and over 5000 rounds of ammunition. Also, inside the house there were numerous credit cards that Agents believe to be fictitious names. 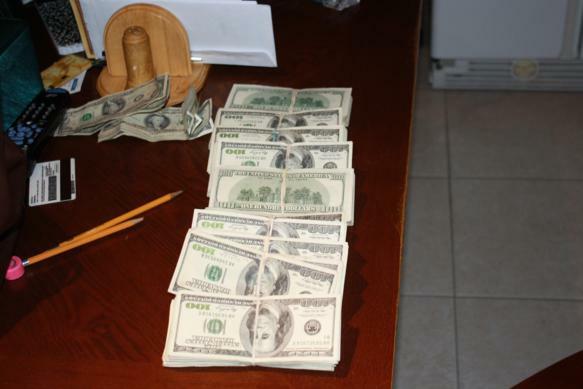 Agents seized a Ford Mustang and over 100,000 dollars in cash. The female was booked in the Levy County Jail as Jane Doe and she is believed to be an illegal alien. Her identity is unknown and she was charged with possession of cocaine, possession of marijuana, drug paraphernalia and possession of a fictitious driver's license. Agents expect more arrests and the investigation continues in this organized crime and money laundering. 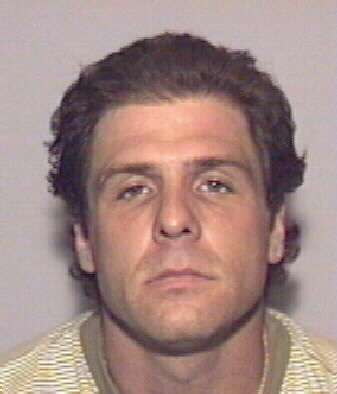 On April 21, 2011 Agent Jay Bolton obtained an arrest warrant for Alberto Mora. The warrant is for six counts of possession of a firearm by a convicted felon, one count of possession of ammunition by a convicted felon, two counts of possession of a electric weapon by a convicted felon, possession of cocaine, possession of a driver's forged or stolen fictitious driver's license with a $ 975,000 bond. 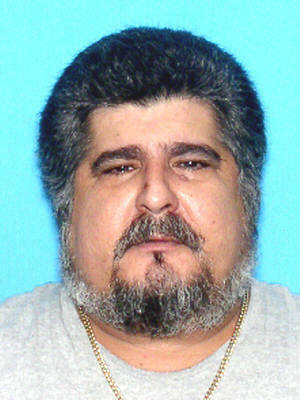 Alberto Mora is also known as Carlos Diaz and his true identity is being investigated. Mora is from Cuba and his location is unknown at this time. Agents expect more arrest in this investigation. On April 8, 2011 the Levy County Sheriff's Office received a call from Gary "Andy" Andrew Sullivan at 6430 N.W. 170th Street Trenton, Fl. Sullivan stated that his girlfriend, Summer Lynn Keller allegedly got into an argument with a relative on the phone earlier in the day. Sullivan stated that he and Keller then argued over the contents of the conversation with Sullivan's relative. Sullivan alleges that after his argument with Keller he spoke to a friend on the phone. After Sullivan's phone call with the friend he allegedly started looking for Keller and he is unable to locate her. Sullivan states that he looks throughout the residence and then goes outside to look for Keller to no avail. Sullivan said that when he turned the porch light on, he saw Keller standing by a tree. Sullivan advised that when Keller did not respond he walked to Keller & found her hanging from the tree. Sullivan claimed that he ran back to the residence and retrieved a knife and cut Keller down and called 9-1-1. Through the testimony of witnesses, Sullivan's inconsistent statements, Medical Examiner's Office reports and the forensic evidence; the crime scene does not support Sullivan's statements. According to forensic evidence, the alleged instrument used to hang Ms Keller was not the cause of her death. The Medical Examiner's Office has ruled the death a homicide. 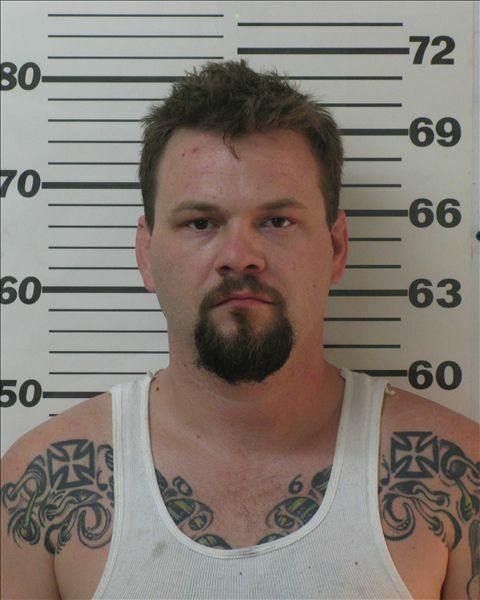 Sullivan is well known by law enforcement and has a violent history. On April 16, 2008 Sullivan was sentenced to the State of Florida Department of Corrections for aggravated battery with a deadly weapon. On April 19, 2011 Investigator Jimmy Anderson arrested Sullivan for second degree murder and he was transported to the Levy County Jail. On April 18, 2011 deputies responded to 350 NW 165th Street in reference to a domestic fight. Upon arrival the victim stated that she got into an argument with her boy friend over the kids. During the altercation Richard Brock grabbed the victim around her arms and shook her. The victim went into the bathroom and stood in the bath tub with the shower curtain closed hoping to get away from Brock. Armed with a rifle Brock jerked the shower curtain open and threatened the victim by stating "You are about 10 seconds from seeing death" and shot one round nearly striking the victim in the head. Sgt. Wells arrested Brock for domestic aggravated assault and he was transported to the Levy County Jail. 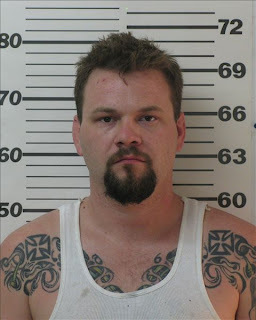 Jaree Stone, 30, from Williston, was arrested on April 18, 2011 for battery on the elderly, possession of narcotics without a prescription, threatening a public servant and petit theft. The domestic dispute began at 3190 NE 192 Ave. in Williston. It was reported that Stone threw an ice tray and pushed the elderly victim. During the altercation the victim attempted to call 9-1-1, but Stone pulled the phone line from the wall preventing her from calling law enforcement. The victim stated that she was not injured, but feared Stone would hurt her since she has a drug problem. The victim stated that Stone left the residence, but returned shortly before midnight beating on the door demanding money. The victim refused to open the door even though Stone threatened to break down the door. The victim was able to leave the residence and drove to Williston Police Department to report the incident. Deputies attempted to locate Stone but she was not at her residence. Around 1AM the Communication Center received a call regarding a female knocking on doors asking for money in the area of the Williston Middle School. 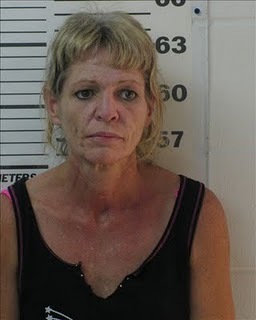 Deputies located Stone at the Kangaroo Gas Station and she was arrested for domestic battery on the elderly. The investigation revealed that Stone had 33 pills of Alprazolam that was not in a properly marked prescription bottle. Upon Stone being patted down for other weapons or contraband Stone threatened deputies by stating that someone should blow your head off. 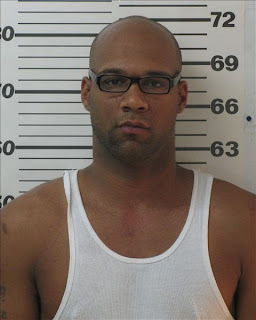 Stone was additional charged with stealing $ 58.26 dollars worth of gas from the Discount Food Mart. 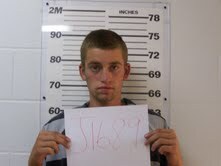 Last Saturday April 9, 2011 Jeromy Daniel Smith from Old Town, left Dixie County to pay bills for his grandmother. Instead of paying his grandmother's bills he spent the $ 200 dollars in crack cocaine. The crime spree began when Smith left Dixie County around 4 PM and arrived in Chiefland. Smith went on a crack cocaine binge spending all of his grandmother's money, and eventually running out of gas. Smith attempted to put gas into a 2 liter bottle, but was denied by the clerk since it was not an approved container. 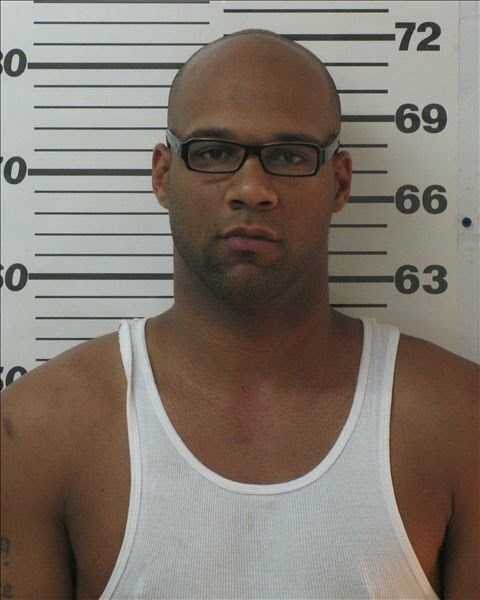 Smith left the gas station walking; he then broke into a vehicle in the city of Chiefland where he stole a Garmin GPS and a portable DVD player. Smith then left Chiefland high on cocaine and continued his path of crime, which led him to the Buck Bay subdivision. Around 10 PM Smith broke into five vehicles in Buck Bay stealing purses, credit cards, knives, etc., while the victims were either sleeping or watching television. 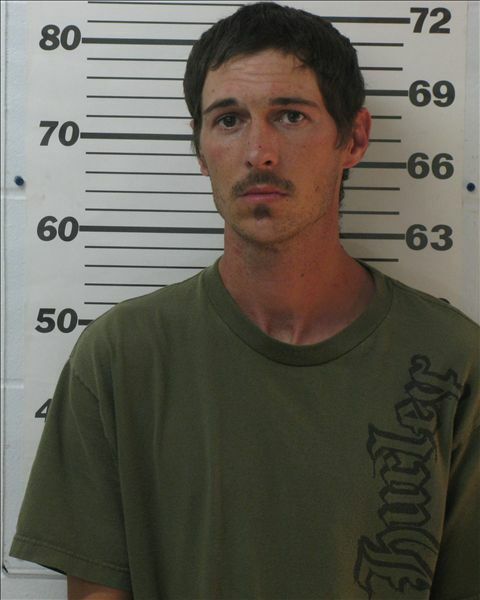 Smith then left Buck Bay and attempted to use the stolen credit cards at Murphy Oil in Chiefland, but was denied. The crime spree continued and did not stop in Levy County as Smith crossed the Suwannee River and broke into another vehicle and stole a Tom-Tom GPS. Smith then returned home around 3 AM where he got into a domestic fight with his girlfriend. 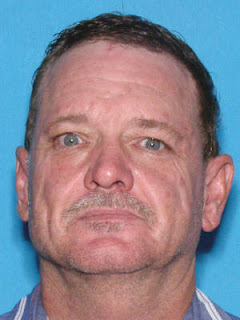 Smith's girlfriend called the Dixie County Sheriff's Office, but upon their arrival Smith ran out the back door of the residence. Smith's girlfriend told the Dixie County authorities that Smith had a bag full of possibly stolen items under his blanket. The investigation revealed that a purse belonging to one of the Levy County victims was in the bag. The owner was unaware that her purse was missing until contacted by law enforcement. The Tom-Tom which also had not been reported stolen, was returned to the owner as Investigator Roger Bell turned the GPS on and hit home, which led him to the victim's residence. 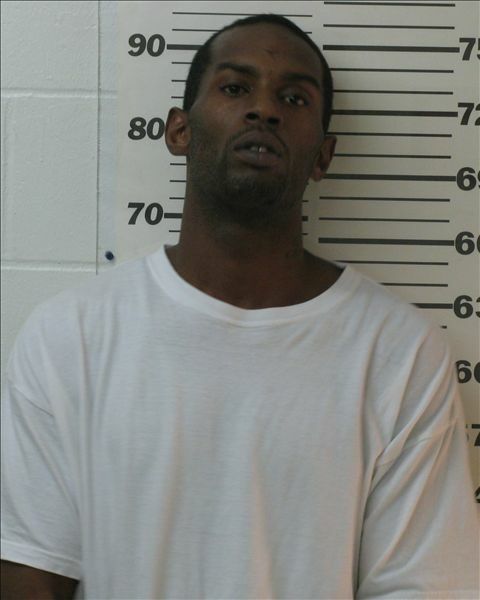 Dixie County deputies later located Smith and charged him with resisting arrest without violence. Investigator Roger Bell has obtained a warrant for multiple felony charges for burglary and grand theft with a $ 50,000 dollar bond. We are asking the citizens if they had items missing from their vehicles during the above time frames to contact Investigator Bell at 352-486-5111. The Drug Task Force which consist of Agents from the Levy County Sheriff's Office and the Chiefland Police Department arrested Wanda Boyd and her husband Jerry Boyd. In March 2011 DTF agents purchased oxycodone on several occasions at 330 Hardee Street in Bronson, Fl. 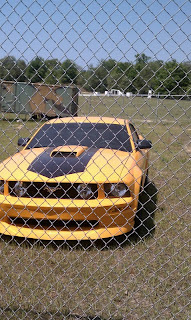 On April 14, 2011 agents had the two under surveillance and had information that they may be driving a stolen truck. Thursday afternoon agents located the Boyd's driving a Toyota truck. A traffic stop was conducted at SR-500 and CR-32. During the traffic stop Jerry Boyd refused Agent Barrera's commands and resisted arrest with violence. During the confrontation Boyd was physically restrained and placed on the ground. 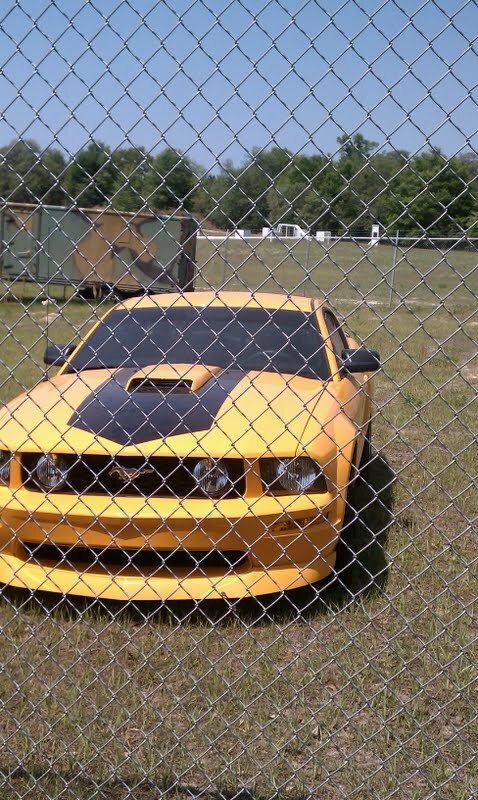 The vehicle was reported stolen two years ago by Bradenton Police Department. Boyd was treated and released from Tri County Hospital and was booked into the Levy County Jail. Agents then went to 330 Hardee Street and executed a drug search warrant. During the search agents located a semi-automatic pistol, ammunition; approximately 5 grams powder cocaine and prescription pills. Jerry Boyd is a convicted felon and he was charged with grand theft auto, resisting arrest with violence, possession of a firearm by a convicted felon, three counts of possession of ammunition by a convicted felon, possession of cocaine, possession of drug paraphernalia and maintaining a drug dwelling. Wanda Boyd was arrested for 5 counts of sale of a controlled substance within 1000 feet of a recreational facility, 5 counts of possession of a controlled substance with the intent to sell, possession of cocaine with the intent to sell, 6 counts of possession of a controlled substance without a prescription and drug paraphernalia. The Levy County Sheriff's Office would like to take this opportunity to recognize the unsung hero's of the public safety community. These men and woman are the calm voice in the storm during everyone's darkest hour. They are the glue that keeps everything running smoothly. We are speaking of our dispatchers, without whom Law Enforcement, Fire, EMS, and a myriad of other public servants would struggle to get even the basic functions of their work accomplished. This week, April 10-16 is National Public Safety Telecommunications Week. We take this time to reflect on these employees of ours and the other men and women in and around Levy County and the dedicated service they provide in public safety telecommunications. These men and women handle almost 60,000 calls for service in Levy County and set the bar for all of our public safety agencies to respond and provide prompt and effective assistance. All this is done to ensure that the quality of life we have come to expect in Levy County is maintained. 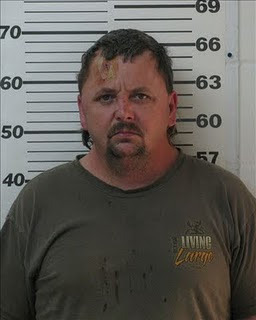 On April 9, 2011 K-9 Deputy Pete Barnes arrested Charles Williams from Chiefland, Florida. Barnes stopped a gold Ford truck at West Park Ave and CR-341 for a minor violation. During the investigation Barnes asked if there were any narcotics in the vehicle because he was going to walk K-9 Taz around the vehicle for the purpose of detecting narcotics inside the vehicle. The driver and passenger Charles Williams stated that there was nothing illegal in the vehicle but became nervous when they saw that the K-9 was going to be walked around the truck. The passenger stated that he hid a bag of marijuana between the middle seat. A search was conducted and Barnes located the marijuana and also rock crack cocaine. Williams was arrested for possession of marijuana and possession of crack cocaine. 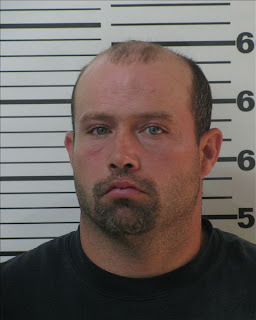 On April 10, 2011 Deputy Jeremy Dean arrested Jeffery Steven Baggett for driving with a suspended drivers license and possession of crack cocaine. Baggett ran a stop sign and failed to yield the right of way and was stopped on Pine Street in Bronson. During the traffic stop it was revealed that Baggett had a suspended driver license and was arrested for the traffic violation. Search incident to arrest and impounding the vehicle, Deputy Dean located 7 grams of crack cocaine in a CD case. Baggett was subsequently arrested and transported to the Levy County Jail. The Levy County Sheriff's Office received a complaint on April 9, 2011 that unknown person(s) broke into a residence at 14351 SE 5th Place in Morriston. Investigator Roger Bell developed a lead which resulted in two juveniles and one adult being arrested. 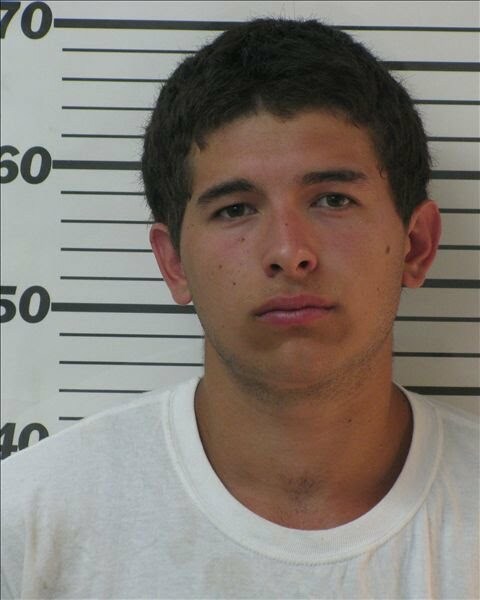 Around one o'clock in the morning the suspects drove an ATV 4-wheeler to the residence. Upon arriving at the house they found a concrete block and threw the block through the window. Fortunately the home owner residence was not home and no one was injured. The suspects stole three handguns, ammunition, dell laptop computer and Oakley sunglasses. Investigator Roger Bell arrested the two brothers and their cousin for armed burglary and grand theft. Ryan Rojas and Brandon Daniel are currently on felony probation. On April 8, 2011 Investigator Roger Bell arrested Edward Fenton, James Blundy and Travis Egyed for grand theft and dealing in stolen property. Around four o'clock in the morning on April 8, 2011 James Blundy dropped off Fenton and Egyed in the area of 140 Ave at NE 10 Street for the purpose of stripping copper wire from a pivot irrigation system. The duo cut wire for over two hours and stole copper valued at $ 2,000 from Stevens Farms. Upon stripping the wire they were picked up by Blundy and they went to a Williston residence and burned the wire and stripped the aluminum from the copper wire. The suspects then went to Williston Recycling and received $200 dollars for the stolen property. 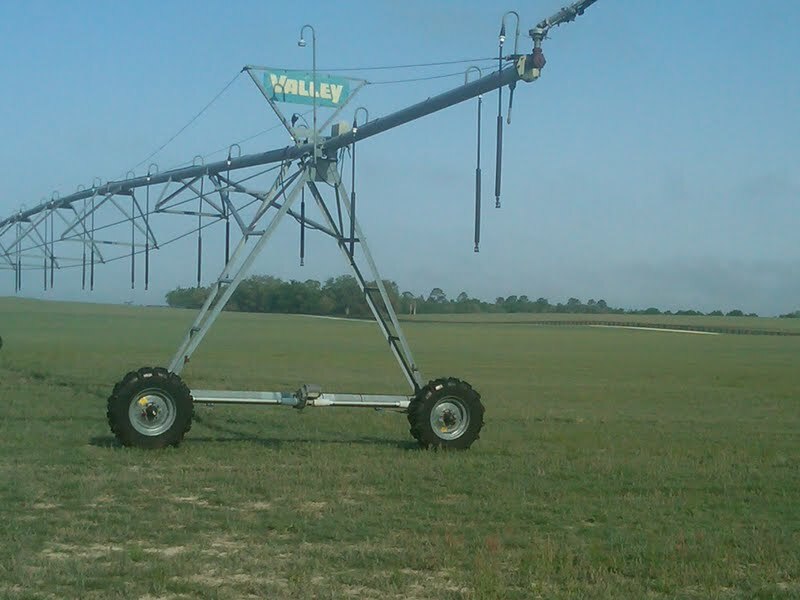 The Sheriff's Office has worked nine thefts from irrigation pivots this year. Levy County farmers have incurred approximately $ 20,000 dollars of property damage. The investigation continues and additional charges are anticipated with the above named suspects.